NEW DELHI: At present more Indian people's are using Smartphone's. Nearly 5o Crore’s of people's are using Mobile. In that 50% of Indian Mobile users are using Smartphone's. In India has the user's of Viber's are more .As soon as The India Beats US,becomes Viber's largest Market. 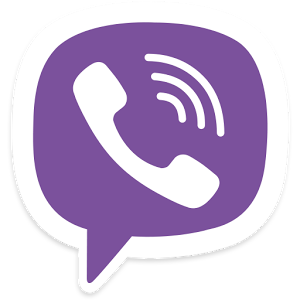 At present The Viber has 33 million people from India to send Message and Make free calls to Viber user's in Other countrie's. the Total users in World Wide are 460 millions. Backed by Japan's Rakuten that bought the app for $900 million in February this year, Viber also plans to launch it's game store and payments in India within the next quarter in india.